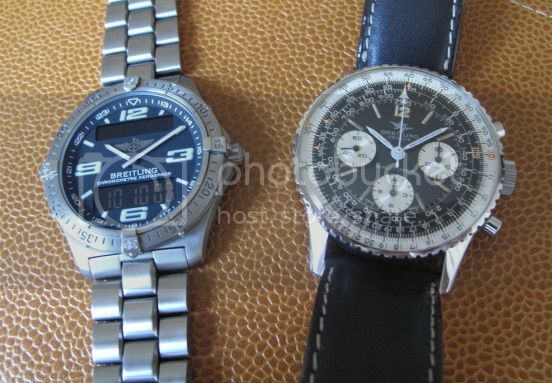 TimeZone : Breitling » A new favorite! I have always been a mechanical timepiece fanatic so I was surprised when I fell in love with this Breitling Aerospace. It's super lightweight titanium and very accurate. Oh, and I just love the minute repeater function.